Leeming LUT Pro™ is the world's first unified, corrective Look Up Table ( LUT ) system for supported cameras, designed to maximise dynamic range, fix skin tones, remove unwanted colour casts and provide an accurate Rec709 starting point for further creative colour grading. Multi-camera shoots are now much easier, because you are starting with a common, colour-matched baseline, meaning much less time trying to match cameras in post before starting your creative grading. LUTs are unified where they've been tested to match and support multiple camera models from a manufacturer. 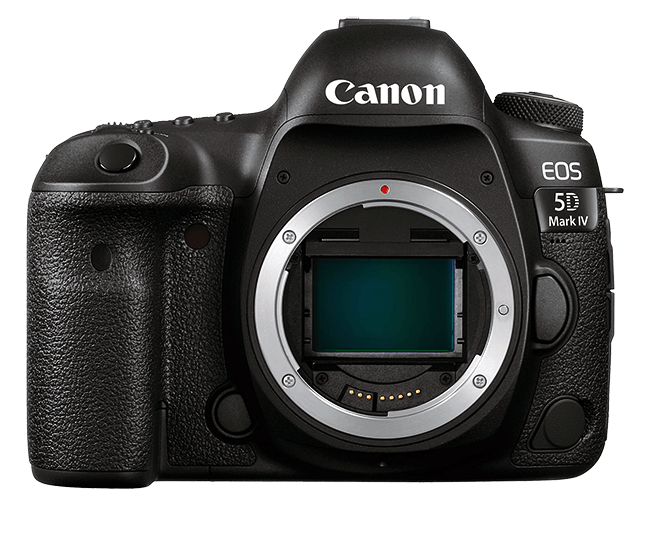 You can check the supported camera list to confirm that your particular model has been tested if you are unsure. Once all your cameras have been corrected, you can optionally use the specially matched Leeming LUT Pro Quickies™ for a one-touch creative grade designed to work seamlessly with the common baseline of Leeming LUT Pro™ corrected footage. 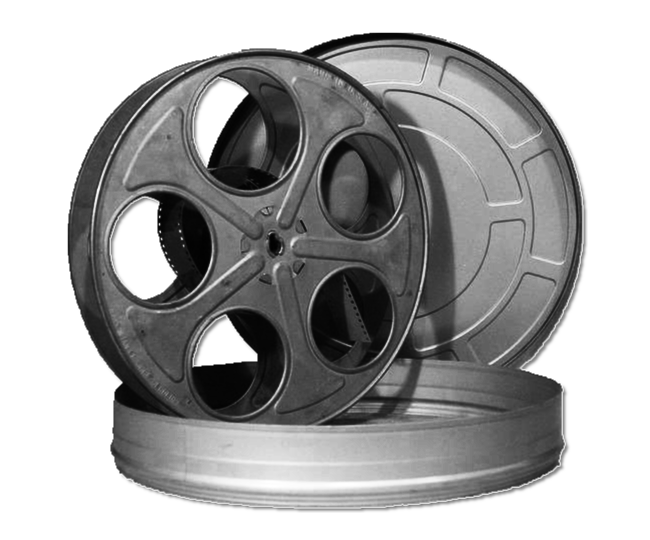 Save hours of frustration and give your footage the best possible quality right out the gate. It's as easy as Shoot - Apply Leeming LUT Pro™ - Done! Select the LUTs you wish to purchase using the PayPal dropdown links below. You can also pay with Bitcoin (BTC) if you prefer.
. I send out all LUTs as soon as I see the message from PayPal, but this isn't always instant, so please be patient as it can sometimes take a few hours. While you are waiting, you can set up your camera using the associated downloadable PDF guide, and begin shooting with the recommended settings for that LUT. Note that log and HLG profiles are best used with a 10bit 4:2:2 colour space. 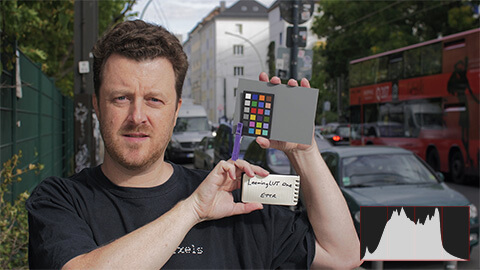 The use of 8bit 4:2:0 colour space with those profiles can result in unacceptable banding issues which is not the fault of the LUT, but rather the lack of tonal discrimination between adjacent colour values. NOTE 1: If you pay with an eCheque through PayPal (ie. not direct payment) then your LUTs will not be sent out until the eCheque payment has cleared, which can take a few days. This is to prevent fraudulent transactions being reversed once the LUTs have been sent, which has unfortunately happened a few times by unscrupulous individuals who have thereby ruined it for the rest of us. Thanks in advance for your understanding! NOTE 2: PLEASE double check three things before hitting the Buy button at the Checkout screen - is your PayPal email address your current email address (this is where your LUTs will be sent along with future updates), have you checked to make sure you can accept large email attachments to that email address (up to about 10MB), and have you ordered more than one copy of a LUT by accident because of having a previously opened shopping cart active? 1. Buy the appropriate LUT for your camera(s). 2. Set up each camera as per the linked guide. 3. White balance the camera using a spectrally neutral white or grey balance card. 4. Shoot using ETTR principles. 5. Install and use the LUTs (PDF) in your editing software. 6. Apply Leeming LUT Pro™ to your footage to correct and normalise it to a common baseline. 7. Optionally apply the free Leeming LUT Pro Quickies™ for an instant look that retains all the dynamic range of the original image, or create your own looks manually in your preferred colour grading application. While Leeming LUT Pro™ will get you to a neutral, corrected colour image with a single click, many users have asked for additional, stylised looks to help get to a finished image more quickly. A one-two punch if you will, with instant results. As a way of saying thank you for buying my LUT, I have made available some Quickies™ to get you there with no muss, no fuss. These looks are designed to be used as a second node or creative effect following the application of Leeming LUT Pro™, and have been designed in harmony with the colour balance and dynamic range the corrective LUT provides as a first step. Full instructions for use are provided within the ZIP file itself, and there will be more Quickie™ Packs made available in the future to give you even more creative possibilities. ( Designed for Leeming LUT Pro ) Download (ZIP) Three neutral film looks designed to work with all the Pro series LUTs. They will also work well with the version 8xx series. Subtle curves and a pleasant cinematic feel, ready for delivery or as a base for further grading. ( Designed for Leeming LUT One ) Download (ZIP) Eighteen free creative filmic looks including some basic curves and four monochrome options. The pack is optimised for all LUTs between versions 2xx to 6xx but will work with later series if you reduce the intensity to around fifty percent. ( Designed for all LUTs ) Download (ZIP) Two LUTs designed to change between Video to Full Levels and Full to Video Levels. 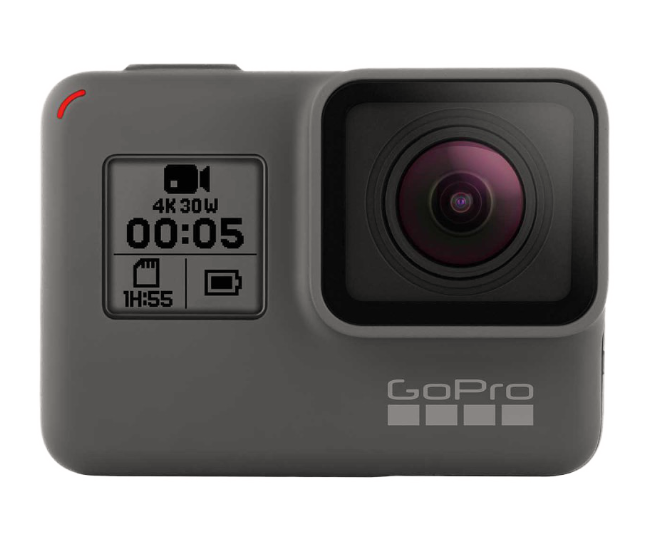 These are especially useful if applying the main LUTs to footage recorded on external recorders like the Atomos series which don't handle the camera level output correctly. Exposing To The Right ( ETTR ) after white balancing is the way we maximise the camera's dynamic range and tonality while minimising shadow noise. To do this successfully and efficiently, we require some visual tools to help us in camera. Zebras - rolling 45° black lines over areas that exceed the set exposure level. Histogram - a horizontal graph showing exposure on the X axis, and the percentage of image exposed at each level on the Y axis. False Colour - differently coloured areas depending on underlying exposure level. On most prosumer cameras, the zebras and histogram are the only tools available, so it is these I will concentrate on. Overexposed With the zebras set to the recommended values for your camera from the setup guide, any overexposure will result in the zebras overlaying the affected areas, as shown here. The big advantage over the histogram is that the zebras will show you which areas of the image are overexposed, so you can make decisions based on what parts, if any, you will let clip ( such as streetlights etc ), and which parts need to be retained ( the sky, building walls etc ). Exposed To The Right (ETTR) As you can see, we have adjusted the brightness of our image ( by closing the lens iris, lowering the ISO or adjusting the shutter angle ) until the zebras have just disappeared, but the histogram is still ETTR. This is the sweet spot where we can get maximum dynamic range from our image with minimal noise. Underexposed This is the worst result, as it is severely underexposed and will result in a very noisy, low dynamic range image when normalised. Shadows are clipped to black and will be unrecoverable or highly noisy. If you can, raise the ISO to a higher value to help brighten the whole image so that it looks closer to one of the following histograms. Exposed To The Right (ETTR) This is the ideal ETTR exposure plot. The histogram is biased to the right, but the highlights remain within bounds and are not clipped. In post-production it is a simple process to reduce exposure and levels back to neutral, with the advantage that noise will be much lower and tonality will be improved over shooting the same scene with a neutral histogram. Overexposed The highlights have been pushed too far to the right, to the point where they have been clipped to white. You will not be able to recover them, resulting in a lack of highlight definition and a very video-like image if the sky is the clipped portion of the shot. Check to see if you can use a lower ISO setting to help minimise noise and pull back the clipped values into the legal range. Master the histogram or zebras and you will quickly nail the correct ETTR exposure, all while maximising dynamic range and minimising noise. If you are interested in learning more about how ETTR works at a technical level, and why it is the right way to expose for maximum dynamic range, you can read more below. The foundation of Leeming LUT Pro™ is shooting for maximum dynamic range while retaining highlight information by Exposing To The Right ( ETTR ), but not overexposing. This highlight retention is critical in making an image look filmic while minimising sensor noise, but why is it the best technique to use for video? To understand ETTR, we need to look at digital sensors and how they work. 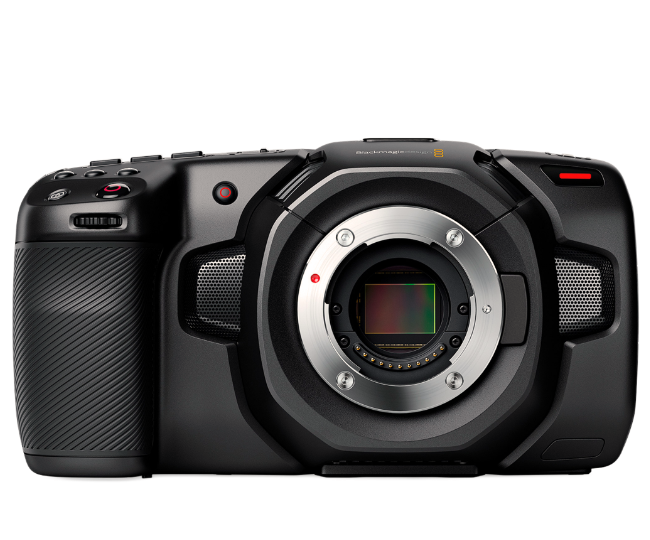 Let's say you have an 8 bit camera, and the sensor happens to have exactly 8 stops of dynamic range ( for the exercise ). So each stop uses one extra binary bit in describing each of the R G B channels, in linear space. Now, the sensor-to-digital-signal conversion has to decide which of the eight potential values is the correct one. If the red you see with your eyes is just a smidgen closer to green than to red, for example, the conversion might decide that the single bit it has control over should go in the Green column. But because we are at the bottom stop, it has no colour depth to be subtle, so it can only choose full-on green. We see this as a noisy, green pixel on our screens. Even if it were to pick correctly, we'd see a full-on red pixel on our screens, even if the true colour was not so saturated or bright. So every possible colour at the bottom stop, from the billions we can see with our eyes, can only be represented with eight binary ( digital ) values. In other words, terrible colour depth and resolution. Now you have slightly more values with which to describe your colour. As you can see though, as you go up each stop, you quickly ( and exponentially ) get a lot more possible binary combinations with which to describe your colour, meaning more colour precision ( or resolution or bit depth ) and hence, less visual noise. The top stop ( closest to the highlights ) contains fully half of the available possible colour values, in binary ( digital ) form, because we can flip each of the 8 bits on or off for each of the R G B channels. So for linear space digital recording, if you underexpose by even one stop compared to full ETTR principles, you are effectively throwing away half of your colour resolution ( tonality ) because those potential high resolution values are sitting idle. 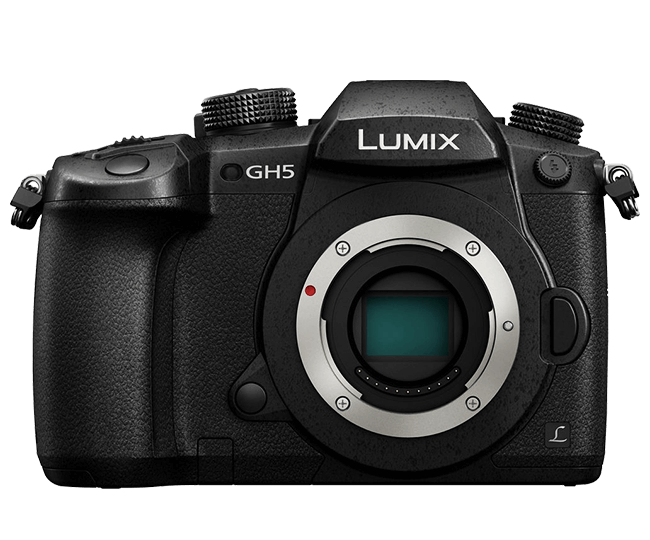 The original LUT came about after Panasonic's V-Log L release for the GH4 camera was shown to be less than stellar for internal, 8 bit 4:2:0 recording to the SD card, with visual errors like YUV chroma smearing on many flat surfaces, baseline colour shifts and reduced tonal range compared to the linear profiles. The fix, after lots of testing and tweaking, was Leeming LUT Pro™, a superior colour and tone accurate LUT designed for the GH4's internal Cinelike-D profile, correcting the profile to a proper Rec709 colour matrix, while avoiding the need for, and issues of, V-Log L ( saving you $99 ), ready for creative grading to begin. Now the LUT has been expanded to support additional cameras, providing a one stop shop for bringing all supported camera types to the same starting point for grading, while maximising each camera's internal settings to get the best dynamic range and colour tonality out of them. The philosophy is simple. Find the camera settings that give the best dynamic range and latitude, then develop a LUT to correct the colours to Rec709 as well as minimising colour noise, all while retaining beautiful, filmic skin tones for narrative shooting. Finally, make sure each camera's LUT output matches between them, so you can shoot different cameras and easily get to a common baseline in post with just the initial LUT application. LUTs are specifically crafted for each individual camera. The first step in creating a LUT for a camera is to determine the best settings that maximise dynamic range, bearing in mind that the flattest profile isn't necessarily the best, if it limits the tonal range or causes errors such as banding, or YUV chroma smearing etc. Bit depth is a big factor here, as most cameras record internally using 8 bit colour depth. If there are not enough values assigned to the image ( such as the case of internal, 8 bit logarithmic recording ) then it is better to use one of the linear profiles that make full use of the available encoding bits. Once the optimal recording settings have been determined for each camera, the LUT is developed to bring the camera's recorded image to a standard, Rec709 baseline image that retains all the dynamic range while fixing any colour errors and minimising noise. This LUT is also designed to make the image feel as filmic as possible within the Rec709 parameters. In other words, the intent is not only to make a proper Rec709 output, but have it feel closer to celluloid film than a harsh video output. Finally, the LUT is extensively tested with all sorts of different conditions, to make sure it behaves consistently and without rendering errors. Only once those tests are complete, does the LUT join the Leeming LUT Pro™ family. If any subsequent bugs are found, the issue is fixed and updates are sent out to all owners of that LUT for free, to ensure you are always using the latest version. I am confident you will find this the best LUT to begin your grading workflow. Anything less and I wouldn't have put my name on it! 1. Tally up the cost of the LUT(s) you would like to purchase and make a note of the number. 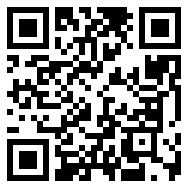 noting the LUT(s) you wish to buy and your BTC transaction number. 4. Once the transaction is confirmed (which may take some time depending on how much you paid for the mining fee) I will send you your LUTs as normal. I owe a special debt of gratitude to the following people for their help and assistance in developing the various LUTs here, so please be sure to support them and say thank you for their efforts! 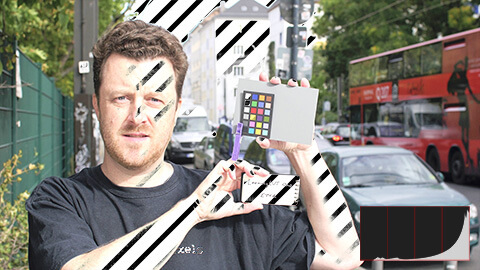 Lee Powell - for the JVC GY-LS300 and his awesome image hacking work with the Panasonic GH2. Anthony Burokas - for the fantastic Panasonic GH4 Technical Group on Facebook. Darius Küller - for the Canon 700D and his BTS video support. Paal Rasmussen - for the Panasonic G7 and FZ300. Sam Czerwonka - for the Panasonic G7. Tom Power & Stefan Roda - for the Sony RX10 II. Jim Robinson & Christian Fiore - for the Sony A6300. Ibán García - for the Sony A7S. Leo James - for the Sony A7S II. 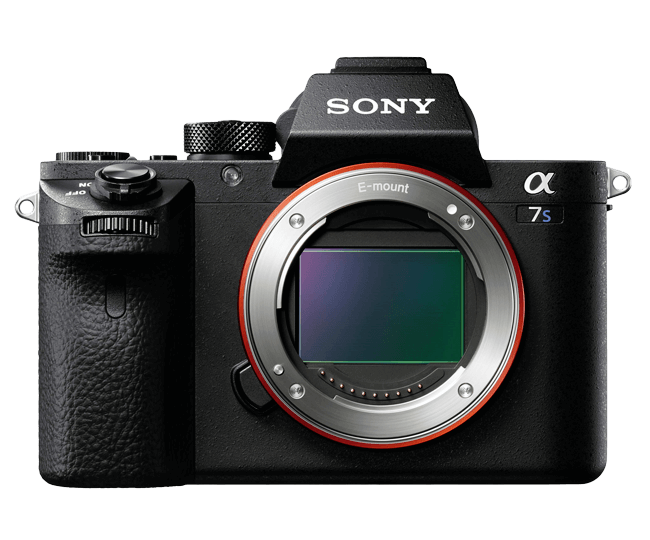 Ivan Kovac - for the Sony A7R II. 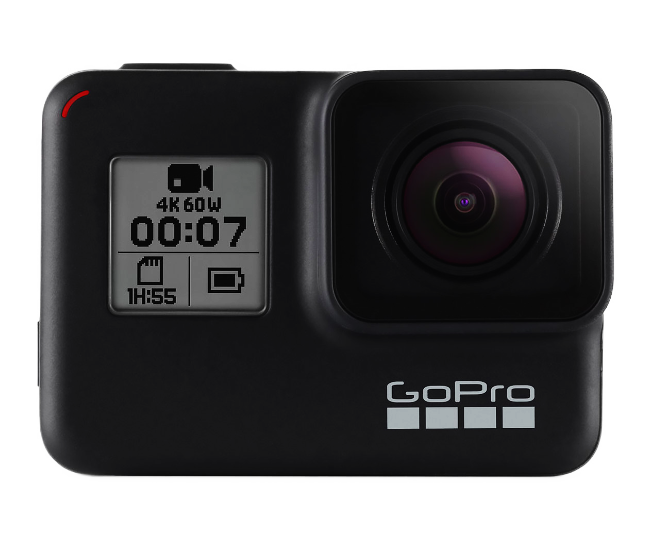 Martin Kinitzki - for the GoPro Hero4. Robin Hancill - for the Panasonic G80. Arlene Nelson - for the Canon 5D MkIV. 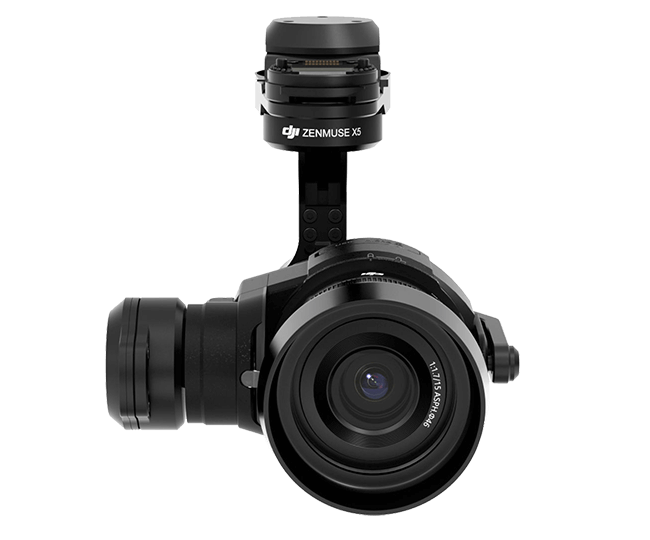 Mike Nelson & Waka Yogi - for the DJI Zenmuse X5. Mike Nelson & Tom Curran - for the Panasonic Varicam LT.
David Peter - for the GoPro Hero5. Andrei Bratila - for the GoPro Hero4 Session. Andrew Reid & Trevor Mander - for the Panasonic GH5S. 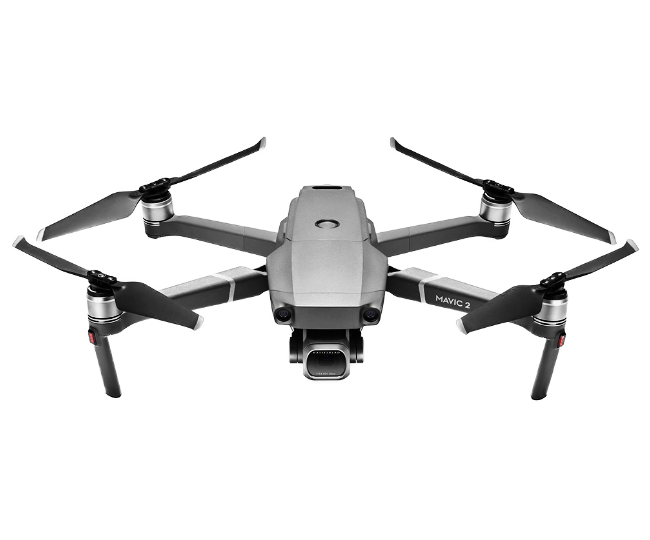 Abdurrahim Gulten - for the DJI Mavic 2 Pro. Tim Manders & Cinematic Wedding Nederland - for the DJI Phantom 4. 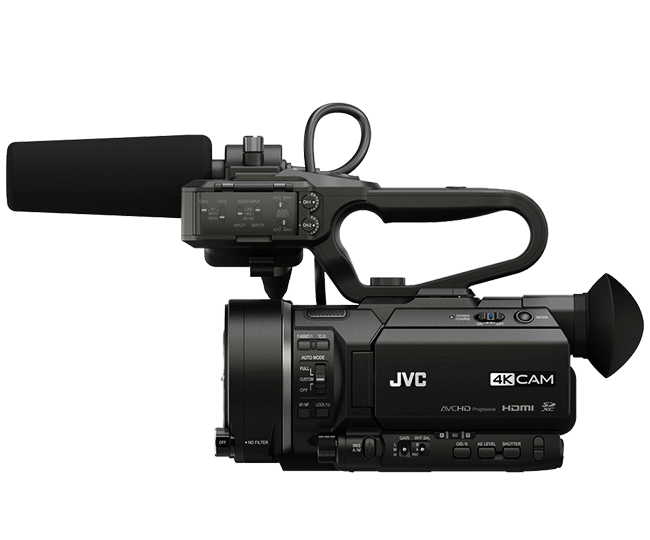 Vojtech Pokorny - for the Video Devices PIX-E series 4K recorders for testing. Sol March, Vladimir Khodakovsky, Vincent Follézou, Tim Fassnacht, Richard Lincheta, Christopher Mayer, Joseph Moore, David Rokeby, rocketrooster.ninja, Karin Gottschalk for beta testing and other help.